Hey friends!! Hope your week is off to a good start. We are still having our crazy rainy weather here in my little corner of Western Washington (Tacoma to be exact.). It seems our summer has ended rather abruptly, but that is the way it can happen around here, lol! Anyway... I have a card to share of a new stamp company that I recently discovered when I was on Splitcoaststampers. The company is Concord & 9th and I just fell in love with their products and just had to add some to my collection. The products I'm using today are their Eat Cake & Celebrate stamp set and the matching dies. I used my Mr. Huey spray mists on this card (and I will explain how) so I'm posting it to the current Less is More challenge. 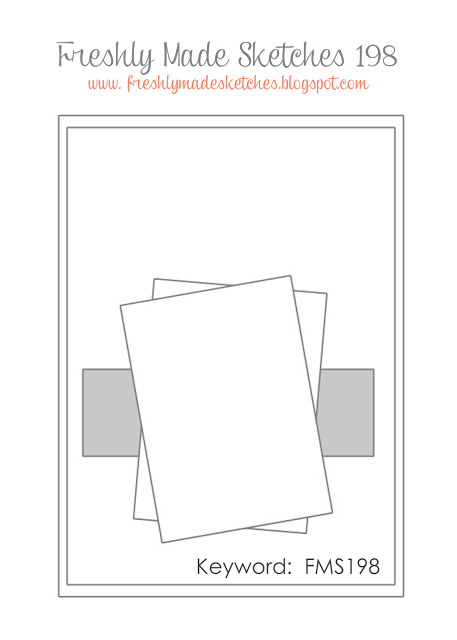 The card is very loosely based on the current CAS(E) this Sketch layout. I die cut some white cardstock using one of the dies from the A Jillian Vance Design Polka Dot Backdrop die set and then stamped it with the cake image from Eat Cake & Celebrate set. I then sprayed some of my Mr. Huey mists in Bookworm (green) and Passport (blue) onto some paper plates, added water and splattered it on the stamped piece. I added the little stars image using inks that corresponded rather nicely with the Mr. Huey spray mists and then adhered the panel. I hope how I used my mists is okay with the LIM gals. I tried using the sprays in the traditional manner, but I just too "heavy handed" when it comes to spraying and everything just ends up a mess! The happy birthday was die cut, stamped with the corresponding image and then adhered to the card. Hey friends!! Popping in with a quick post. I recently got some new Stampin Up! goodies and created this little card using some of them. I used the colors for the current Color Throwdown and the current Freshly Made Sketches layout so will be posting this there as well as in the Simon Says Stamp Wednesday challenge of anything goes. When I saw the new SU! set Watercolor Wings I had to have it and the matching dies. I also wanted it because it coordinate with the SU! 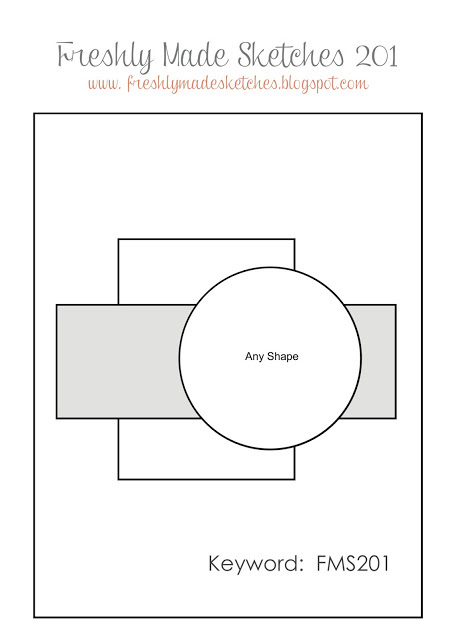 set Butterfly Basics and Butterfly Thinlets dies. Everything about this card is pretty self-explanatory I think. 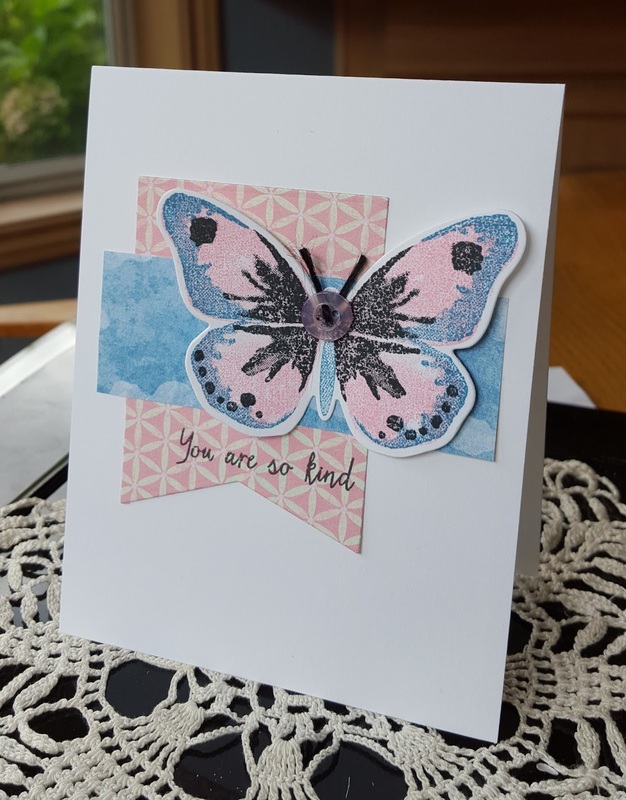 Die cut the butterfly, layer up the images using the inks, add a button and twine embellishment and some patterned paper and I was done. The hardest thing about makng this card was finding patterned paper that worked with the pink and blue... everything else was easy!! We had a crazy wild day with really strong winds (the kind we don't usually have at the end of August!) and rain. Thankfully we didn't loose power or have a tree come down! If tomorrow is like today I will be perfectly happy to stay inside and make some cards!! Thanks for stopping by... hope you will take the time to pop over, have a little look and leave some love! Precious Remembrance Shop Blog Hop!!! I pulled out some fun BasicGrey patterned paper (from the Highline 6x6 pad) and did some simple paper piecing. The bus was stamped on bright yellow paper, trimmed out and some crystal Stickles added to the headlights. I die cut a panel from another piece of paper and then stamped the various different elements from the set as you see. For a bit of a mixed media look on sprayed on some Mr. Huey's mist in the appropriately named "Bookworm" on the panel, as well as on the card base. A few little pieces of washi tape finished things off. Thanks for stopping by... now off you go the blog of the newest PRS design team member the super sweet and talented Judy! Now for the details on how to win your very own School Days stamp set just leave a comment at each stop on the hop. Commenting is open until Saturday, August 29, 2015. We would also love it if you would follow PRS on Facebook, Pinterest and Instagram. Adding this to the Simon Says Stamp Wednesday challenge of anything goes. 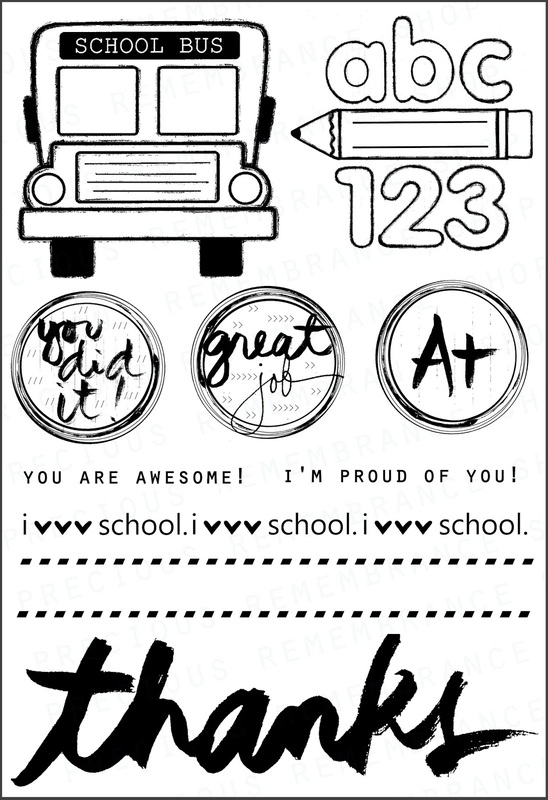 Adding this to the current Classy Cards n' Such challenge: Back to School. Hey friends! I have another card to share that I made for the current Freshly Made Sketches 200th sketch celebration. 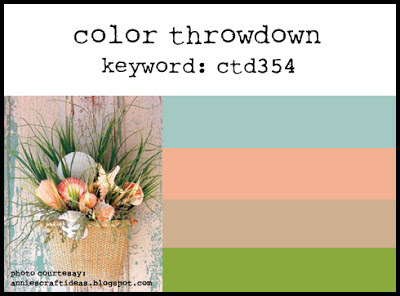 I used the color combo over at Color Throwdown, as well. I was going to make a fall card using pumpkins, but decided to use my Reverse Confetti Fresh n' Fruity stamp set and the matching Confetti Cut dies. After cutting my white panel I cut it in to two pieces using a die from the A Jillian Vance Design Slippery Slopes & Stitched Clouds dies set. A piece of green cardstock was also cut using the same die. I trimmed down the bottom half of the white panel and then layered the green piece behind it so that when I added the top piece of the white panel the green showed through. 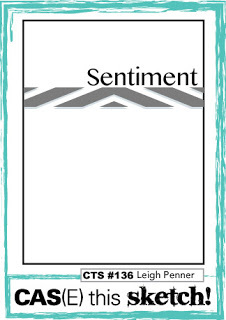 The sentiment was stamped on the top and bottom panels using black ink. The oranges were die cut and then stamped with orange ink using the solid orange image from the set. Some Memento Cantaloupe ink was stamped over the top using the polka dot orange image to give the orange a soft look and add a little texture. Die cut some leaves, stamped them with green ink and added them to the oranges. I have really enjoyed putting different spins of the FMS layout. Hey friends! 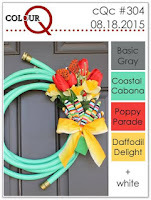 Are you curious about my blog post title? 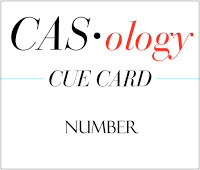 Doesn't have to do with my age, lol, but with this week's CASology cue: number. 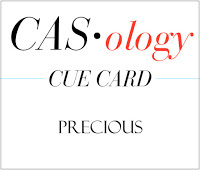 Many directions you can go in... just check out the fun cards posted by the CASology design team. Me... I went with a Christmas card. A little over a year ago I got caught up in the excitement of getting a good online deal and purchased a bundle of BasicGrey 25th & Pine products from Peachy Cheap. I mainly wanted the 6x6 pad of paper (which has not been used AT ALL!) and not necessarily all the little do-dads that came along with it. Some of the do-dads have been used, but I still have many, many more patiently waiting to be put to some kind of purpose. And now the wait is finally over for a few more... three in fact, lol! As I used two shades of green (light and dark) and red I will be posting this to the current Merry Monday challenge, as well. I didn't like the look of the pieces placed against the white cardstock panel so I die cut a label from red cardstock for the pieces to be layered on. After those were attached I decided to add a little bow/clothes pin detail to the piece. I should have taken the clothes pin apart and made it look like I used the whole thing instead of using the whole pin. It would have resulted in a far less "lumpy" card. Oh well... live and learn. Not a lick of stamping on this card, either... but I love how it turned out! I'm also adding this to Addicted to Stamps & More: holiday. Hey friends!! Hope your week is going well. Can't believe that summer is coming to a close. We are still have great weather (after some thunder storms over the weekend), but the temperature has come down into the mind 80s...YAY! 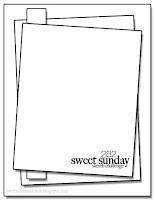 I have a card to share that I made for several challenges: CAS on Sunday - vellum, Sweet Sunday Sketch (layout) and Simon Says Stamp Monday challenge: Citron. The color combo is based on this week's Splitcoaststampers color challenge. 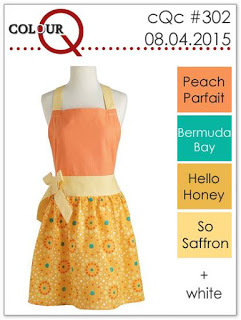 The colors are yellow, coral and lavender. I had a hard time putting the colors together until I decided to use some patterned paper in the lavender color. The stamps I used are from Stampin Up! (Butterfly Basics and Pursuit of Happiness). The cardstock and patterned paper panels were die cut using my A Jillian Vance Design Polka Dot Backdrop dies. Love the clean, crisp look that die cut panels provide! The butterfly was die cut from PTI patterned vellum using a Stampin Up! butterfly die. After stamping the fern image I adhered the panels per the sketch adding in a thin strip of grey cardstock. Some lengths of baker's twine in the three main colors were cut, added to the mini clothes pin, the pin adhered to the butterfly and the butterfly adhered to the panel. Adding this to the current Dies R Us challenge: the great outdoors. Hey friends!! Stopping in with another post... twice in one day... Yikes!! I made this card for the current Freshly Made Sketches challenge, as well as ColourQ. Freshly Made Sketches is celebrating there 200th sketch challenge and they have lots of prizes up for grabs. When I saw the sketch a couple of ideas came to mind and one in particular that I just had to make. Since this is a celebration of their 200th sketch I decided to create a card using that word and balloons. I used the "camouflage" diecutting technique, but instead of stamping I used die cuts. 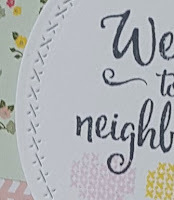 I was going to try the double die cutting technique (think that is what it is called), but I got frustrated trying to find a video for it and gave up. Anywhoo... for my card I die cut the speech bubble border (from Lawn Fawn) from white cardstock and the balloons (from A Jillian Vance Design) from three of the ColourQ colors. 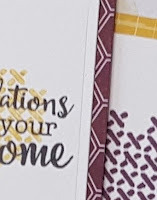 The balloons were adhered to the white cardstock piece and then the word "celebrate" (from A Jillian Vance Design) was die cut from that piece. 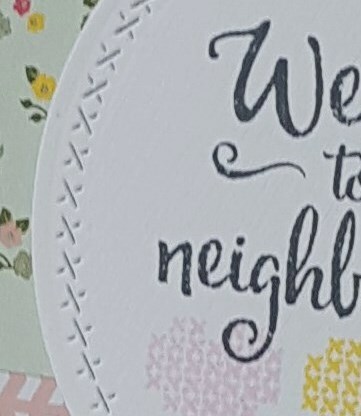 Two additional words were die cut from white cardstock and stacked in the negative place with the original one placed on top. 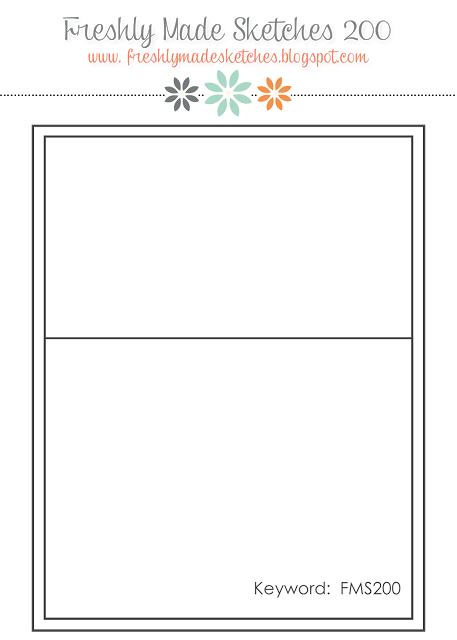 Another speech bubble border was die cut from grey cardstock and then adhered behind the first one slightly offset. Initially I didn't have strings on the balloons, but after looking at it for a bit decided to add them using a black Micron pen. Not a lick of stamping on this card, lol! Thanks for stopping by today... 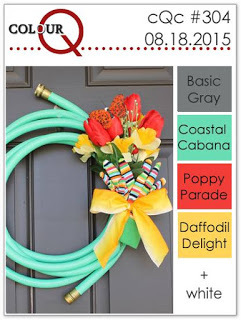 I hope you will pop over to the blog, check out my card and leave a little love! Hey friends!! Spent a little time this afternoon making a card for a few challenges: Merry Monday (what a fun inspiration photo... M&Ms! ), August Viva La Verve week 2 sketch and a last minute entry into the Simon Says Stamp Wednesday challenge: food or drink. 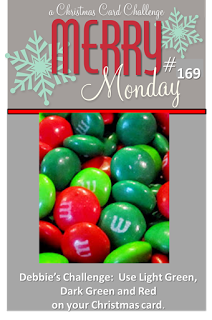 The Merry Monday challenge this week is to use light green, dark green and red. I went with Stampin Up! 's Pear Pizzazz, Gumball Green and Real Red. The Verve set I used is Holiday Treats. I die cut the cups and the tag and then stamped them with the corresponding images using all three ink colors. A little tab was die cut from some gumball green patterned paper as was the patterned paper panel. Some Pear Pizzazz cardstock was die cut using a Spellbinder's plain circle die and layered on a doily. Stamped the sentiment on the tag and then layered everything on the doily/circle combo. Brought in more of the red by mounting the main panel on a Real Red cardstock base. Very simple take on the sketch. Hey friends! Going to try to make this a quick post... have a migraine today.. yuck!! Made this card for this month's PTI Create Along With Us challenge, as well as the current ColourQ challenge. I love the new Twig Wreath stamps and dies from PTI. All the PTI design team projects using these new products are amazing (of course!) 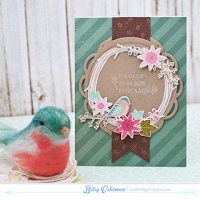 so it was hard to choose one to base my design on, but the closet was a lovely card by Betsy Veldman (see below). I went with the idea of a banner, just made my a little bit bigger. I used the lovely PTI set Garden Grace to create my little floral piece on the wreath (a Memory Box) die. To create the texture on the banner I impressed it with some burlap. The banner was die cut using a die from the MFT jumbo fishtail flag stax dies, as was the small banner that the sentiment is stamped on. 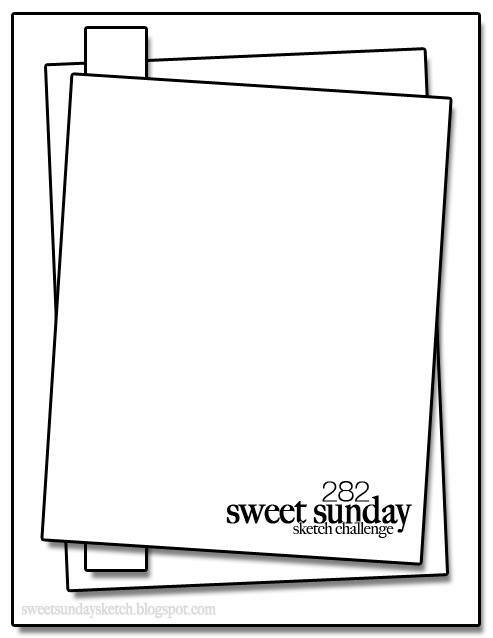 Hey friends... popping with a little card that I made using the current CAS(E) this sketch layout. 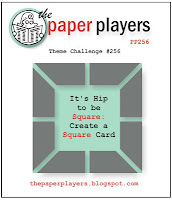 I also made this card for the current Simon Says Stamp flickr challenge of white on white with a splash of color. I used red for my splash of color. I had been trying to figure out an idea for the flickr challenge and when I saw the new CTS layout this morning I knew what I wanted to do. I'm not big on making cards for Valentine's Day, but when I saw the SSS set Locking Hearts (and the matching dies) I thought it was rather clever and decided to get it. For my card I stamped the love/heartbeat image in red ink and then die cut the love portion with one of the heart dies from the set. Two additional white hearts and inset them into the opening. A red heart was die cut, adhered to the stamped heart with the red heart slightly offset and then adhered to the inset hearts. A bit of the bottom of the main panel was trimmed off and a thin strip of red cardstock was added. Finished off the card with a few clear sequins and the sentiment. Thanks for stopping by today... hope you will pop over, have a look and leave some love! Hey friends!! Popping with a quick post before I head off to bed. My little guy is totally into Star Wars right now and while he was watching the Empire Strikes Back I whipped up this little card using the current layout from CAS(E) this Sketch. This is my second entry using the sketch. This time I kept pretty closely to the sketch. I'm also adding this to the current CASology challenge "aquatic". I decided to do some inking with my distress inks and the ink distressing tool to create a little ocean for my whale. As much as I like this technique I don't often use it because the motion required to ink up the cardstock aggravates my shoulder, but I decided that I would put up with the discomfort I will probably experience tomorrow to create my card. I die cut a circle from Eclipse tape and then placed the negative on my cardstock. I inked up the bottom portion of my circle with Mermaid Lagoon and Salty Ocean distress inks. 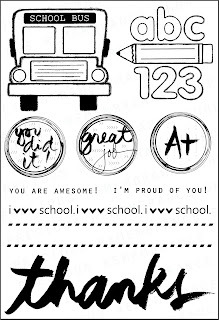 I inked up the top portion using Stampin Up! Soft Sky and then removed my mask. The whale (from the PTI mini set "Whale Wishes") was die cut and then stamped using grey ink. I created the waves by inking up additional cardstock with the Salty Ocean and Mermaid Lagoon inks and then die cutting using a Top Dog scalloped edge die. I adhered one small piece to the card panel, added the whale using foam dimensionals and then the final "waves" strip (stamped with the sentiment) using a double label of fun foam. Simple, but a bit complex at the same time, lol! Hey friends!!! Popping in with a card to share for a few challenges: Freshly Made Sketches, My Favorite Things color challenge and Simon Says Stamp Wednesday challenge. 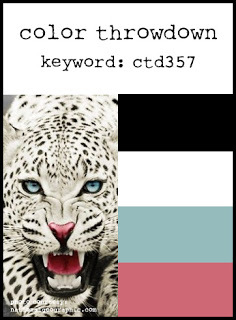 Love the colors in the current MFT color challenge so I really wanted to make something for the challenge. I found some patterned papers that matched two of the colors (the steel grey and lime) and die cut them using my PTI notebook die. The stamps and dies used are MFT's Peaceful Wildflowers. I die cut three of the long stemmed image and then stamped it with a green that corresponded with the MFT green. Brought in the raspberry color with a strip of patterned paper. After layering everything up and adding the small bow I realized that you could barely see the lime green color so I added the lime green sequins to the card. The "hello" (also an MFT die) was die cut from white cardstock and from fun foam to give the die cut more depth and then adhered to the card front. I think it is a bit crooked, but you know what... I think it is okay, lol! Hey friends!! Still trying to find my mojo... it came back for a while yesterday and I got a couple of design team projects done... YAY! Hoping that it sticks around as I have more projects to work on in the next few days. 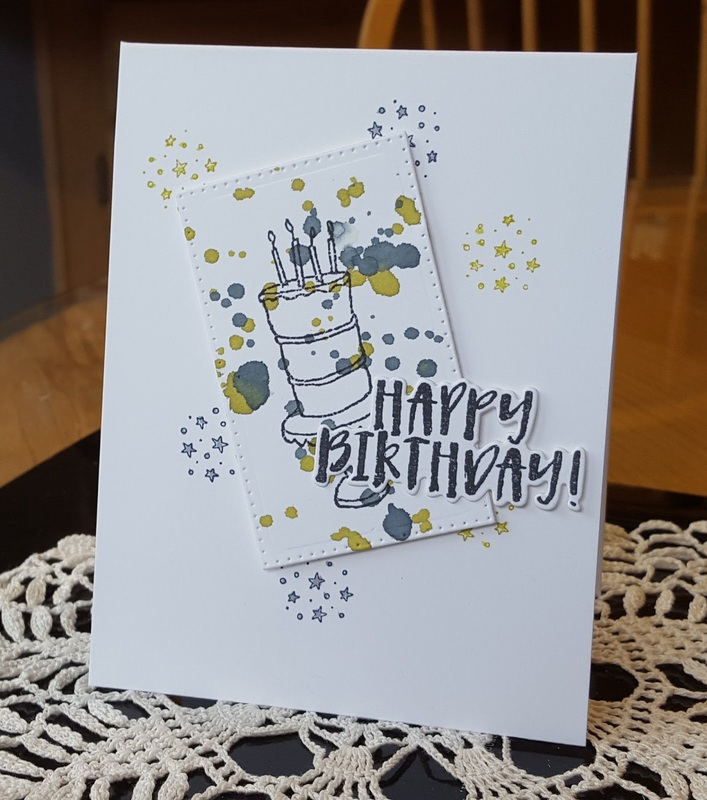 While I was making design team projects I found time to make a card for a few challenges: Color Throwdown, CAS(E) this Sketch and Simon Says Stamp Wednesday challenge. When I saw the new CTS layout I didn't think of having a circular element with something inside of it, I immediately thought of a tree and a couple of stamp sets came to mind. 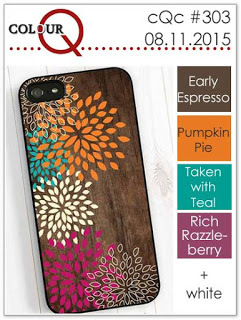 The one I used is h my Stampin Up! 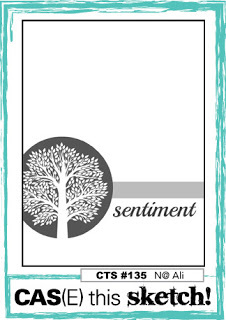 Sheltering Tree set and created this 100% stamped card. 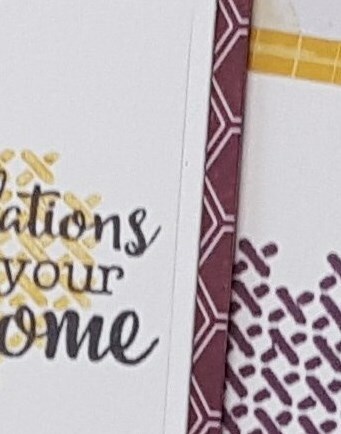 The only little bit of extra that I added to the card was some baker's twine in two of the Color Thowdown colors. Sometimes it is just nice to do keep things simple, don't you think? That and the fact that I didn't really want to drag out my Big Shot so I could do some die cutting.... pure laziness, lol!! 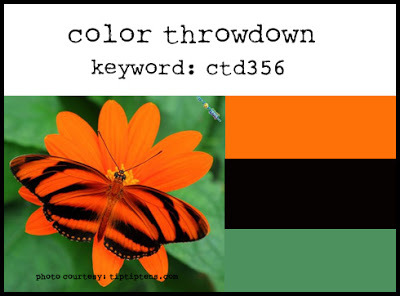 Thankful that the Throwdown colors worked for creating a tree! Hey friends!! I haven't made a thing in almost two weeks due to my trip to California so I thought I would try to get back into the swing of things by participating in several challenges: CASology, ColourQ and the Paper Players. Definitely feeling a bit rusty after all that time off. Took me a couple of hours to just get one little card made! Since CASology is being sponsored by Precious Remembrance Shop this week I decided to pull out some of my favorite PRS sets and create a little collage. I used the following PRS sets: This Moment, Positive Thoughts and New Day. Played around with the ColourQ colors before settling on the layering of the colors and images. The stamped panel was die cut using a Spellbinders plain square die. My take on the cue word "precious" is depicted by the wood veneer couple and word "love". To emphasize how precious love is I added the heart. A few clear sequins finished off the card. California was lots of fun, but boy was it hot. I think the day we went Yosemite it was around 104! Yosemite was absolutely amazing and I wish that it hadn't been so hot because I would have stayed longer than we did. But it turned out to be a good thing that we left when we did because on our way back from Yosemite to where we were staying we managed to dodge one of the many California wild fires! The one we saw was called the Big Creek fire and I learned a few days later that not long after we passed the fire the highway we were traveling on in that area was shut down! It was rather scary to be driving down the road and seeing the fire not off in the distance, but quite close to the road! Thanks for stopping by today... I always appreciate your comments!